A deeply conditioning cream formulated with hematite, , to help minimize the appearance of dark circles, surface discolorations and unevenness. The look of lines and wrinkles is softened. Over time, a healthier, smoother and more luminous look is revealed. Dab a small amount onto applicator and gently sweep onto eye area morning and evening. 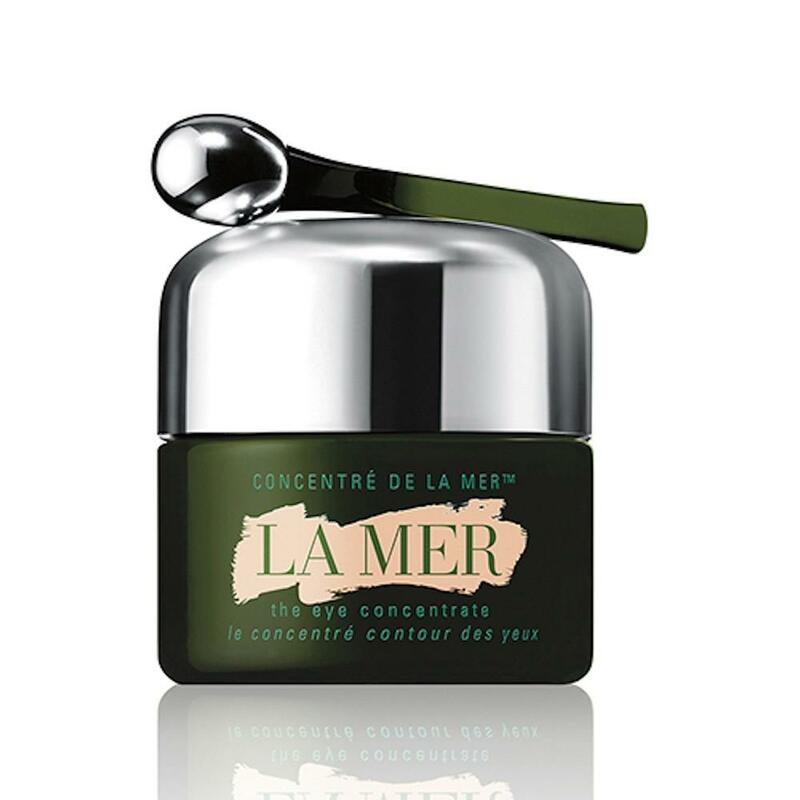 For optimal results, follow with your Crème de la Mer moisturiser.